So Cute. 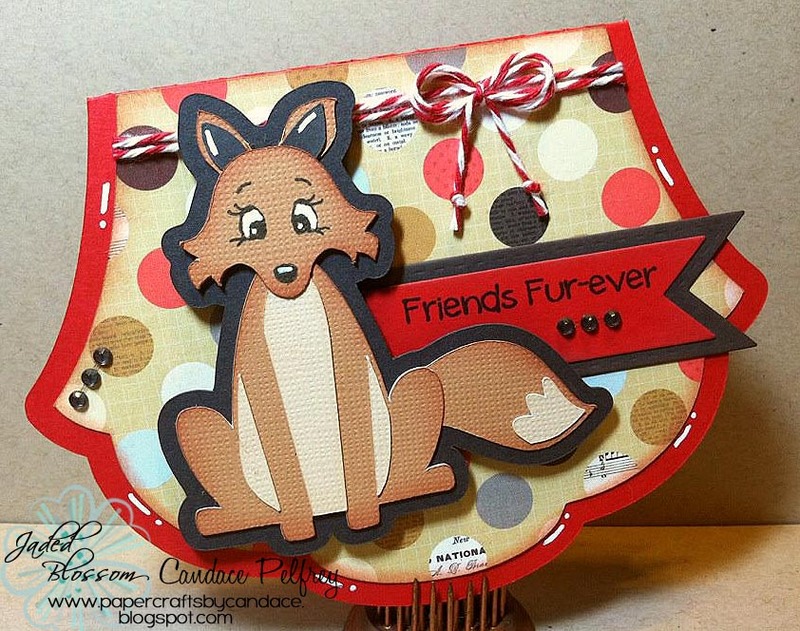 Love your shaped card! This is just so cute!! The shape of the card is awesome!! I really love this card! Love the shape and the pattern paper. Adorable card!! I really like the shape!